The basic definition of bread is baked dough made from grain and water; bread comes in different forms all over the world. Bread has been a vital part of the human diet since ancient times; the word for bread in ancient Egypt meant life. 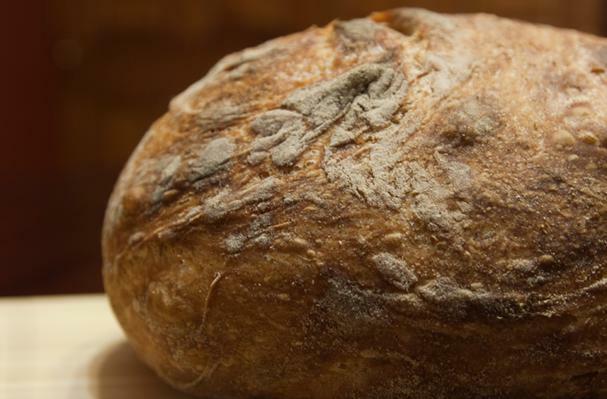 Most bread is actually alive due to the yeast used to make it rise. However, bread can also be leavened from additions of chemicals, such as baking powder or the combination of baking soda and an acid, or prepared unleavened (flat). Bread comes all sorts of shapes, colors, textures and sizes. It can be sweet, grainy, soft or hard. Choosing: Choose bread that is freshly made and made of the best quality ingredients. History: We start from the earliest race who baked a bread.Did you know the ancient Egyptians are believed to be the first to have baked leavened (raised) bread in about 3,000 BC. (which i thought the french who first discover about how to do it...)So i wonder how the french get so good at making bread and pastry?How the french discover the same thing that first discover by the Egyptians? So,based on my knowledge in world history which is not much i presumed,i guest they get the knowledge when they explore or when in their conquest on Africa continent.